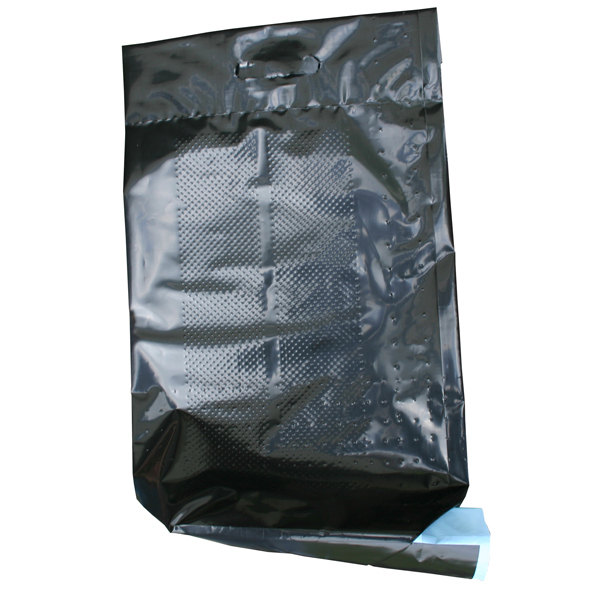 Custom Plastic Valve Bags have an opening or Valve in one corner through which the plastic bag is filled. 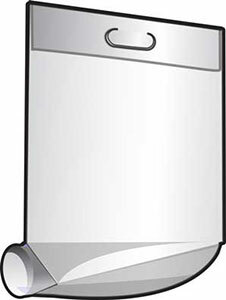 The valve is made with an inner flap which functions as a self-closing check valve after filling. 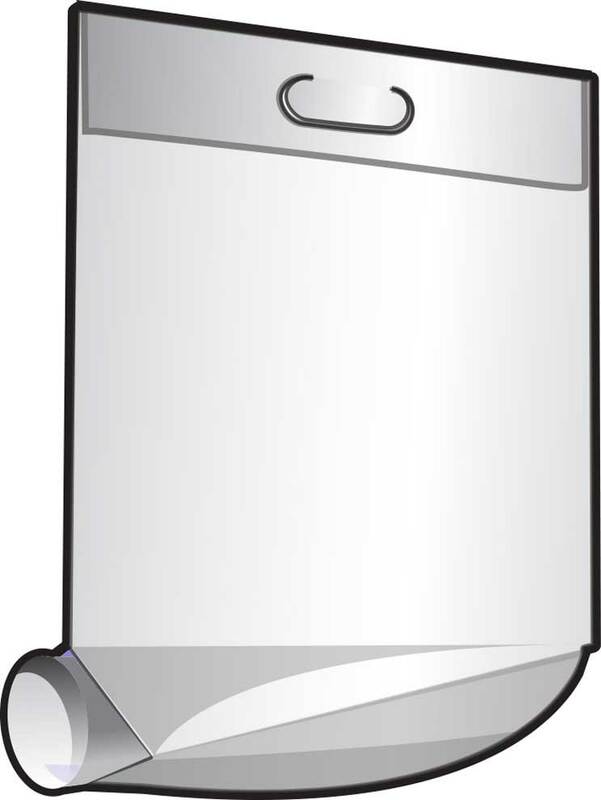 It is available with a plain valve or with an extended inner sleeve of paper or film. If an extended "tuck-in sleeve" is used, the sleeve is manually folded down and back into the pocket under the sleeve for positive closure against sifting. Plastic valve bags with an R Valve style are used for microscopic powders such as talc, glitter, or other tiny particles. Plastic valve bags with a T Valve are used for such products as sand, chemical resins, animal feed, and agricultural seeds. Plastic valve bags with an open mouth are the more traditional bags used for such products as dog food. We can even produce plastic valve bags with an R Valve style that are batch inclusion/low melt bags. These particular plastic valve bags are made to melt at certain temperatures and to dissolve completely. This increases productivity and reduces worker exposure to the products themselves. Using monolayer, multi-layer and co-extruded (3 layer) films, along with various options such as micro-perforations that allow products to ``breathe``, embossing patterns to keep pallet loads secure, and anti-slip materials for greater stability and stacking. Plastic valve bags are made using monolayer, multi-layer with anti-slip for greater stability for handling and stacking, and coextruded (three layer) films. We are able to print plastic valve bags up to 8 colors using the latest generation of equipment and technology. 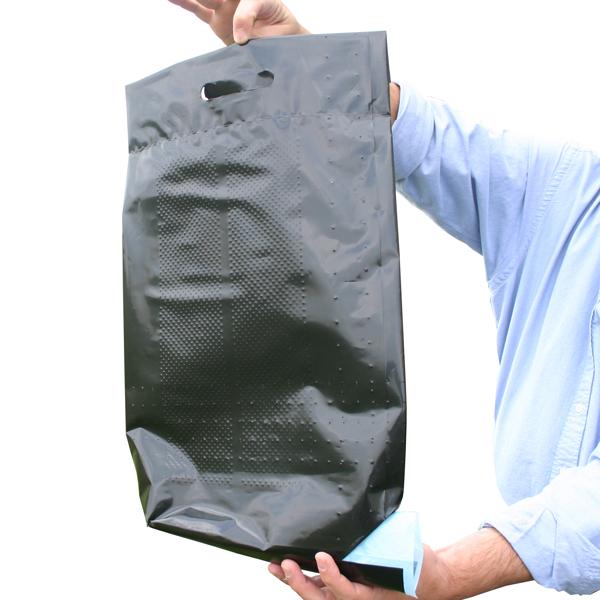 Our plastic valve bags are made with FDA approved components. 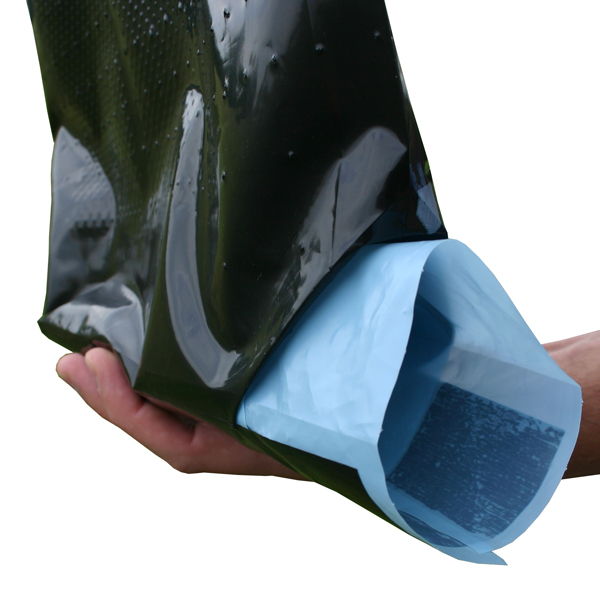 Our plastic valve bags are heat sealable and available printed or plain. We can run small and large volume plastic valve bags.